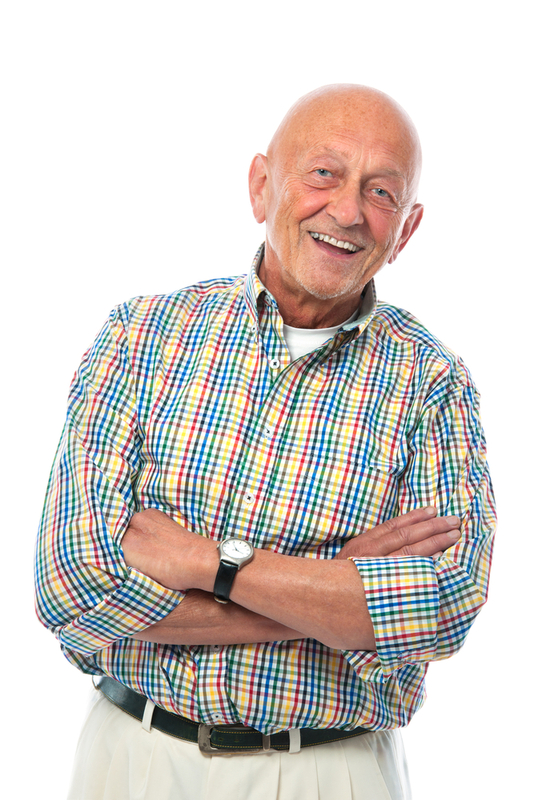 Medicaid – VA Benefits – Long-Term Care Planning – We Can Help. The Levinson Firm, LLC is a Wilmington, Delaware law firm led by attorney Karla B. Levinson that exclusively practices elder law and estate planning. For us, this means providing practical, money-saving solutions to challenges faced by seniors and their loved ones concerned about long-term care and well-being. We are Delaware’s oldest and largest law firm that practices exclusively in the area of Elder law. Medicaid laws are constantly changing resulting in much misinformation about who can qualify, the many requirements and dos and don’ts. There are also many pitfalls in the application process. 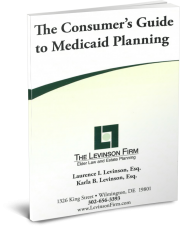 Whether you need to apply for Delaware Medicaid now, or want to plan ahead for the future, The Levinson Firm, LLC is a valuable resource. Our lawyers and knowledgeable staff can help you or your loved one qualify for Medicaid quickly, honestly and legally. Are you a senior or a loved one of someone recently diagnosed with Alzheimer’s disease or another serious chronic condition? Are you trying to save as much as you can for your heirs in the event you or your loved one needs full time care? We know the legal strategies and techniques that can make a real financial difference for your family. Getting more benefits for disabled and elderly vets at the earliest effective date. If you are a Veteran or the widow(er) of a Veteran, we can help you obtain a valuable benefit many people do not know about it. We take a comprehensive approach to every individual or family’s needs, offering recently developed types of trusts, assistance in preparing for the financial futures of special needs family members, and other estate planning services. With a practice devoted solely to elder law and estate planning, Karla Levinson and her team work exclusively to protect hard-earned assets of Delaware seniors. Let us assist you with navigating the confusing aspects of elder law – nursing homes, assisted living facilities and other long-term care options. If you come to see us, we will help shoulder some of the burden you’re carrying and give you peace of mind. Let us assist you with navigating the confusing aspects of elder law – nursing homes, assisted living facilities and other long-term care options. Navigating long-term care issues and options can be overwhelming. Let us be your guide. Protect your assets and ensure that you and your loved ones are cared for. If you come to see us, we will help shoulder some of the burden you’re carrying and give you peace of mind. 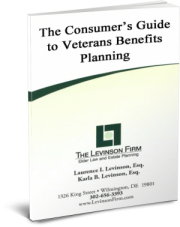 The Levinson Firm, LLC focuses on Medicaid planning, long-term care planning, Veterans benefits qualification, estate planning, and other key elder law issues for clients throughout Delaware, including New Castle County, Kent County, Sussex County, and cities such as Wilmington, Claymont, Newark, Hockessin, Greenville, New Castle, Middletown, Smyrna, Dover, Milford, Rehoboth, Lewes, Bethany Beach, Seaford, Milton, and Georgetown, DE. I consent to The Levinson Firm collecting my details through this form.